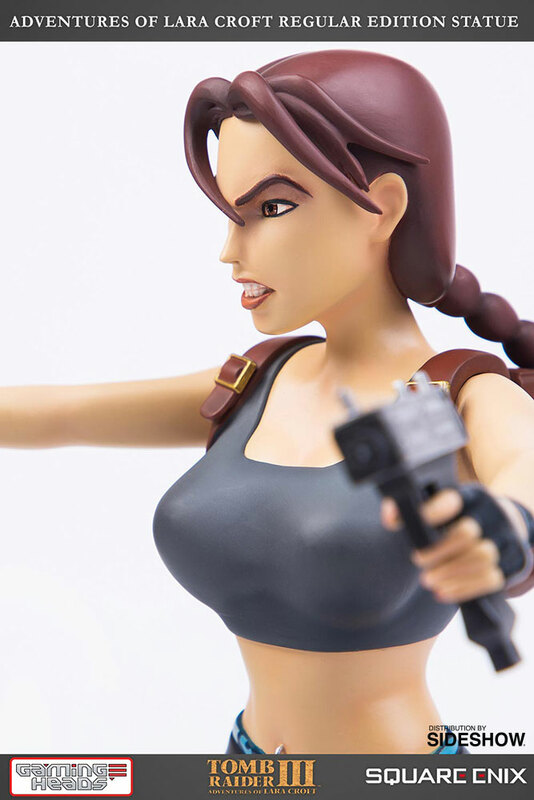 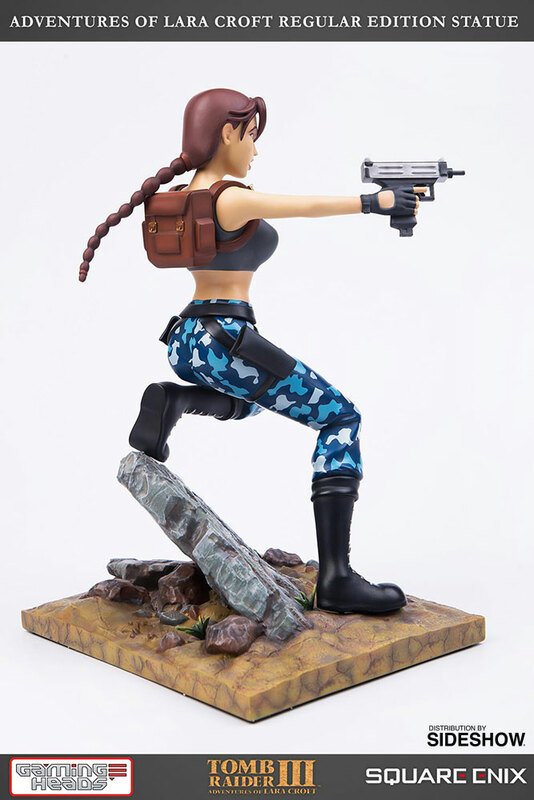 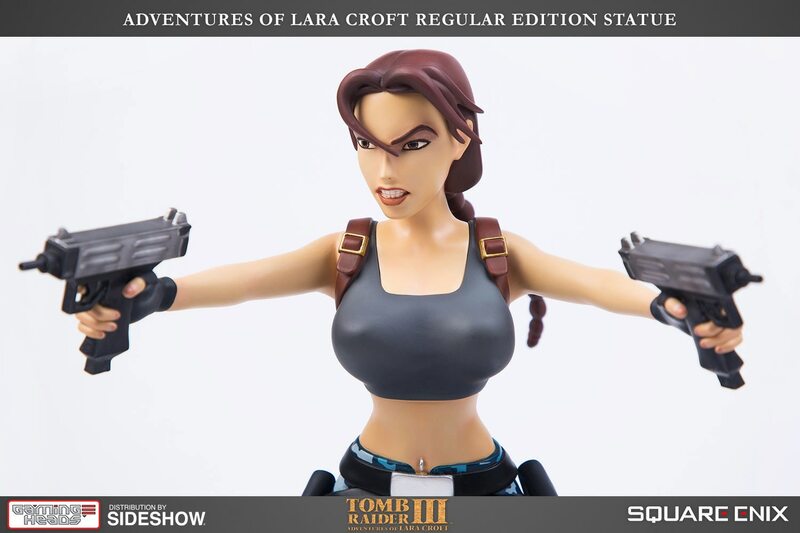 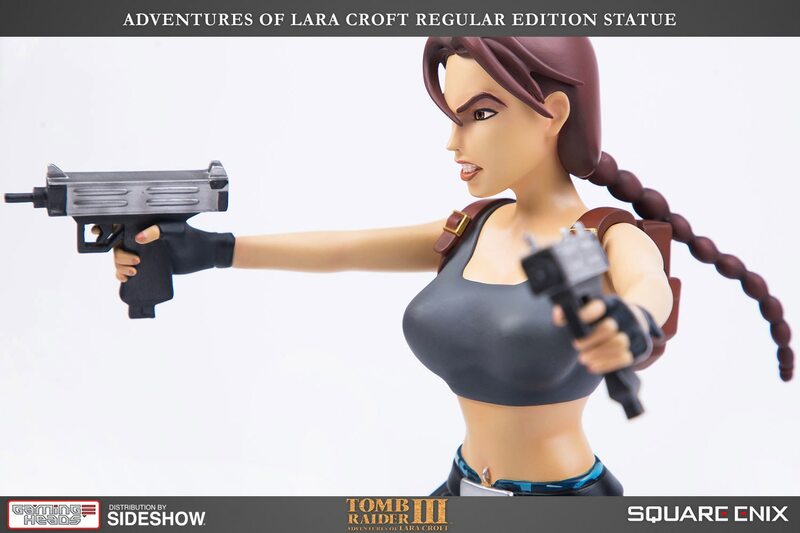 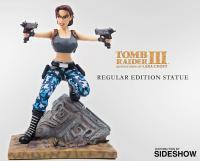 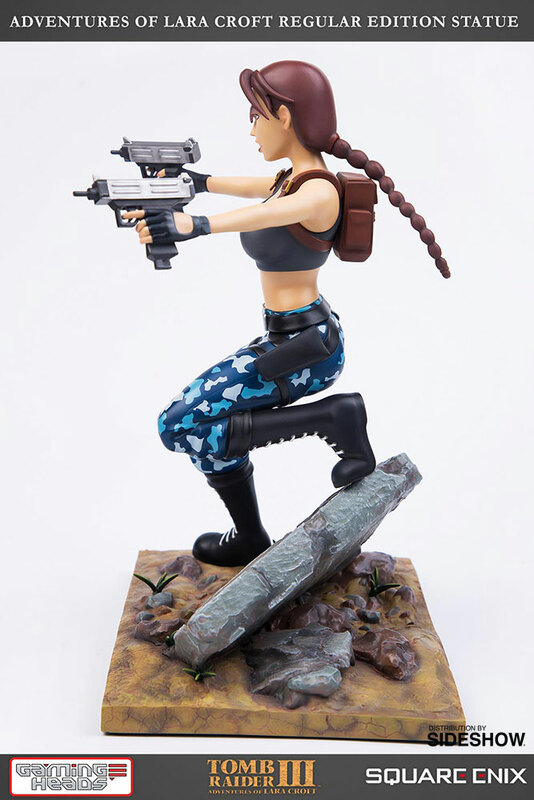 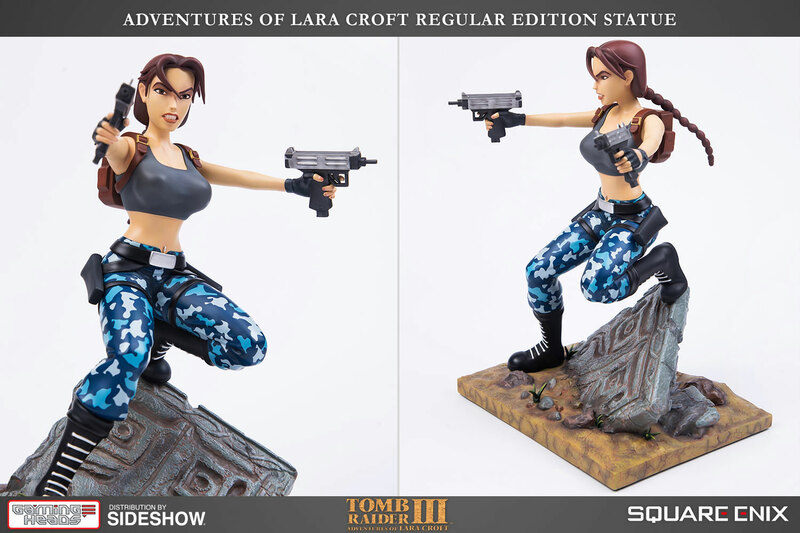 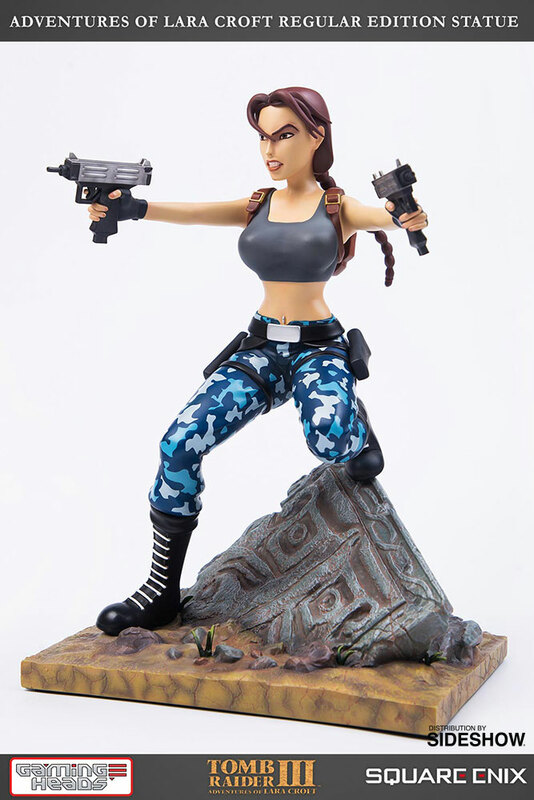 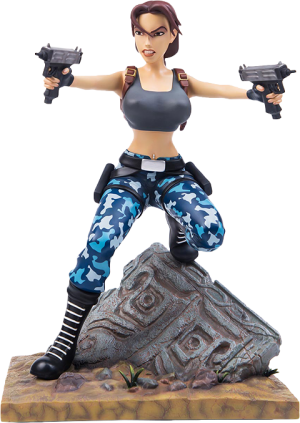 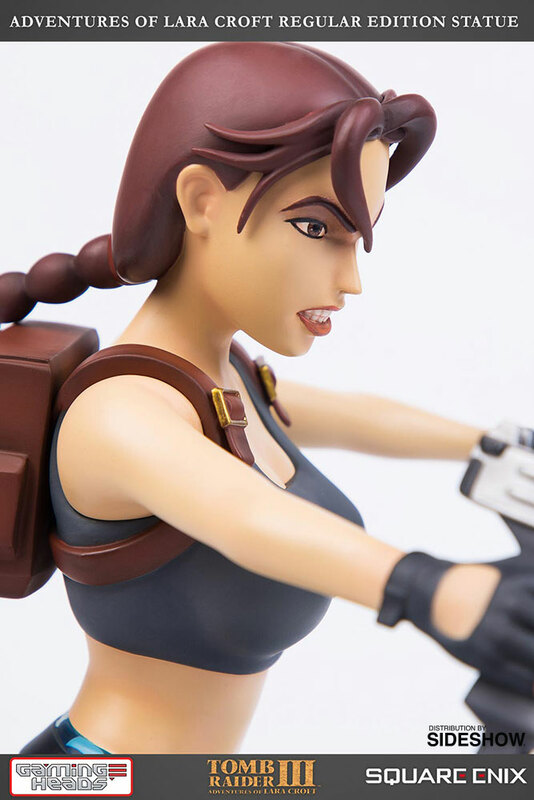 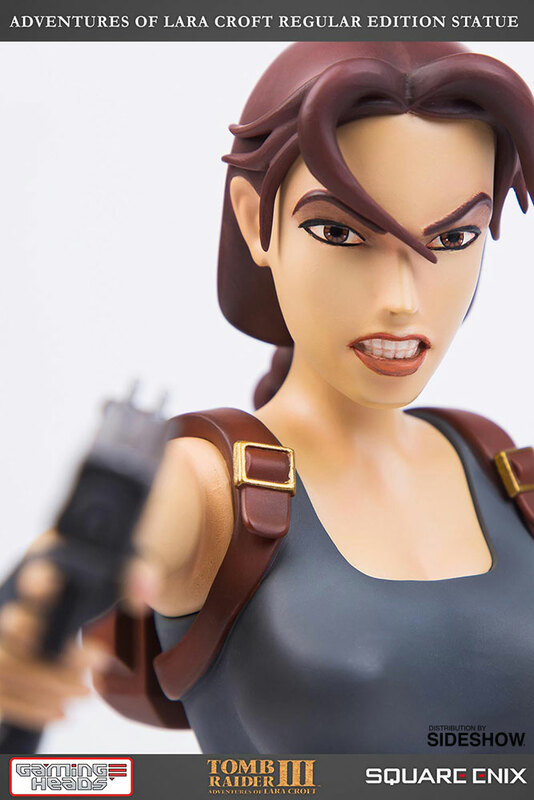 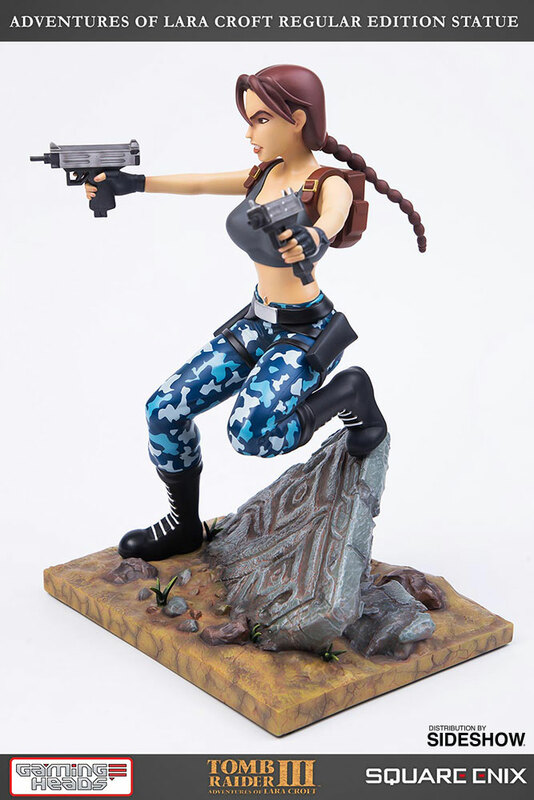 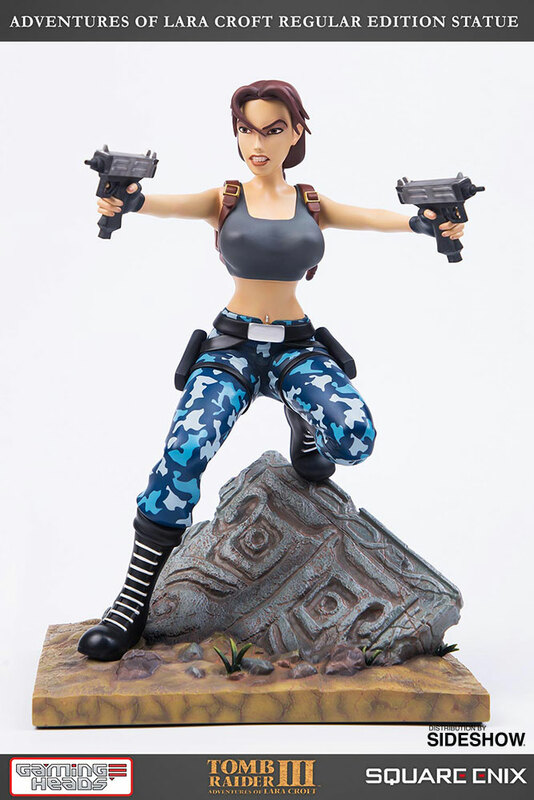 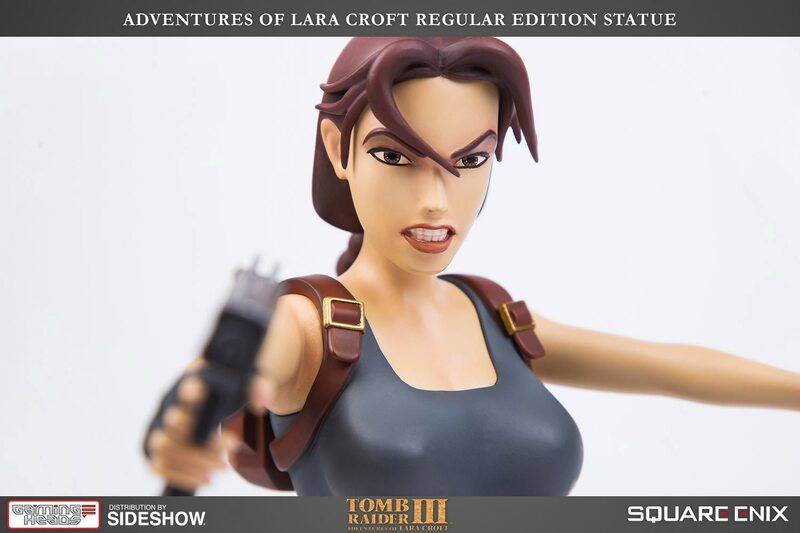 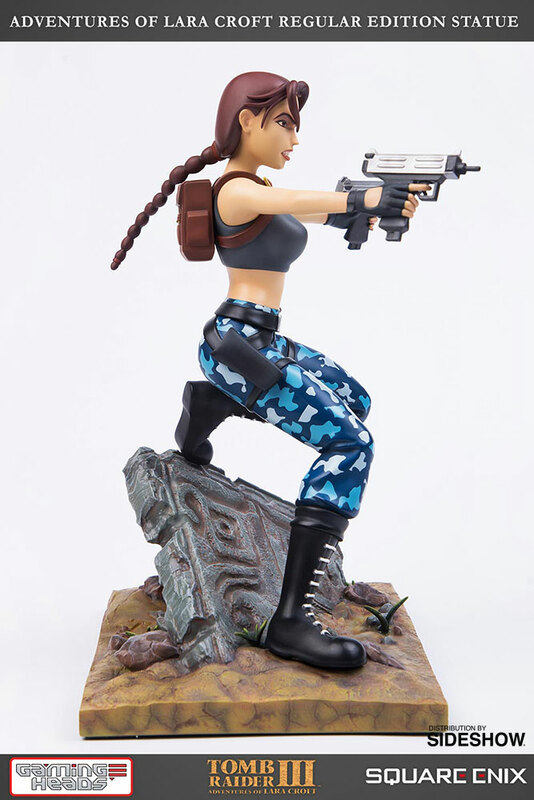 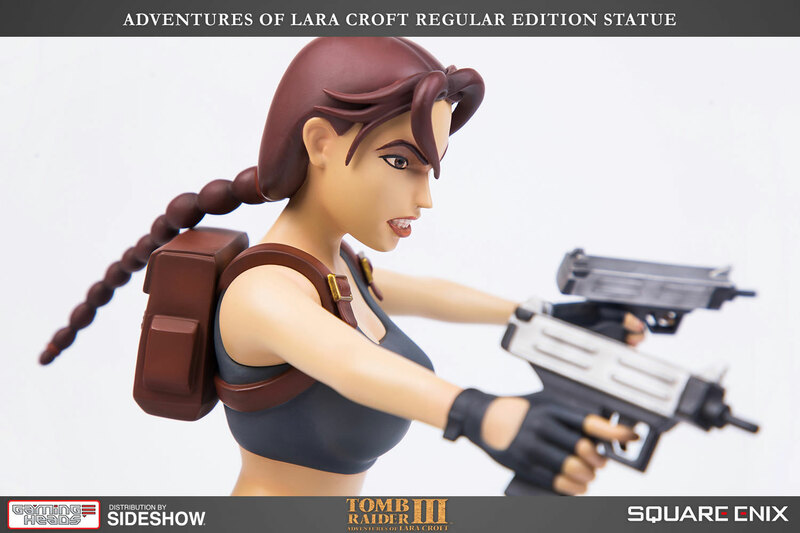 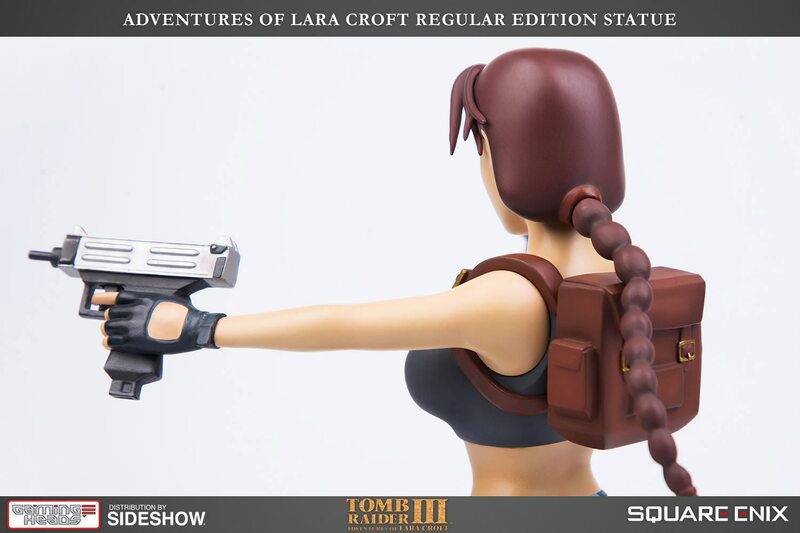 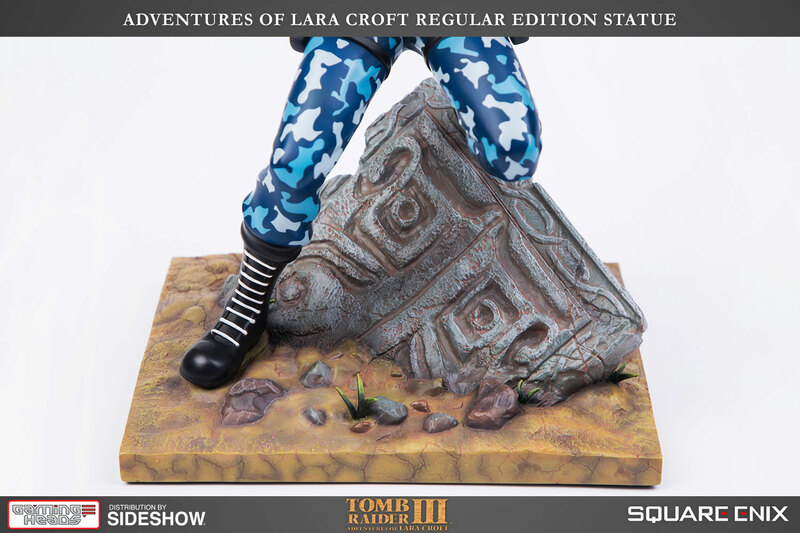 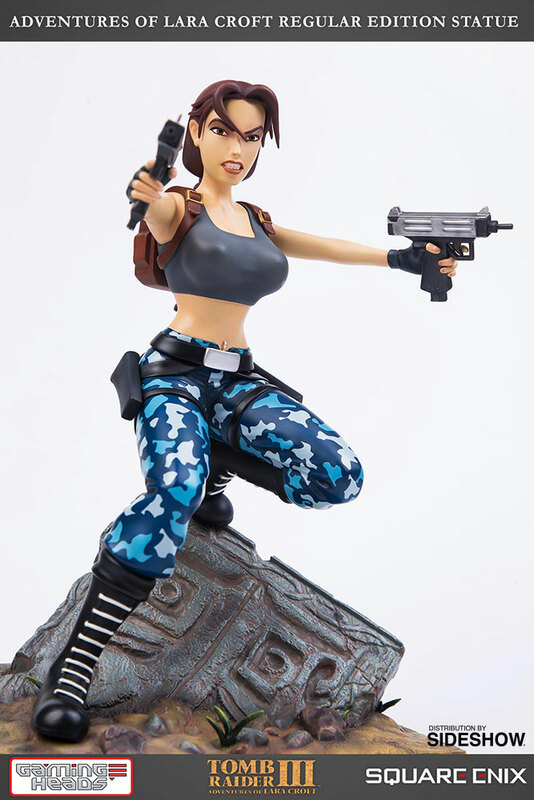 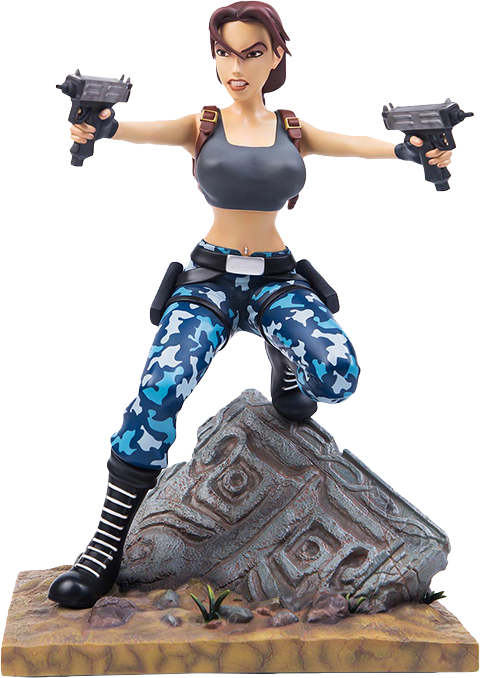 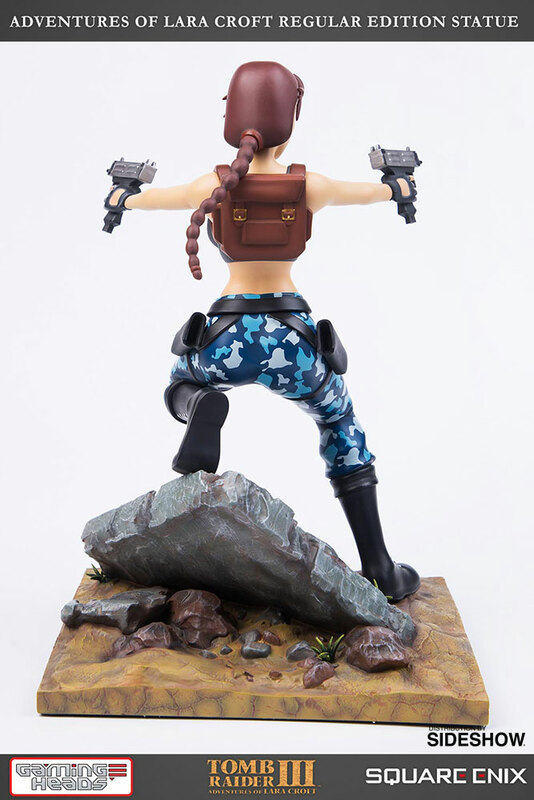 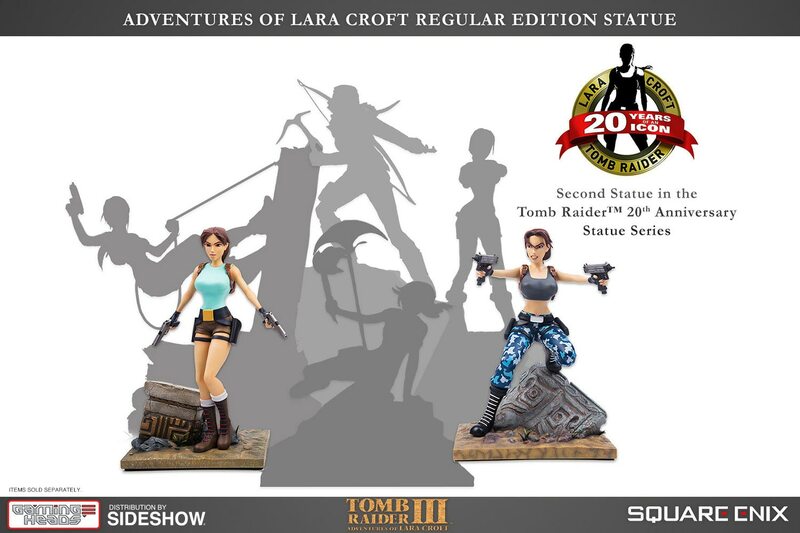 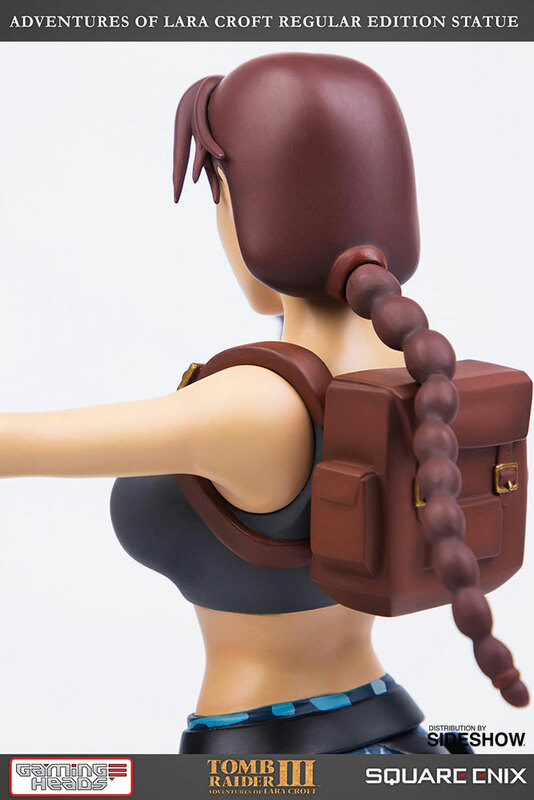 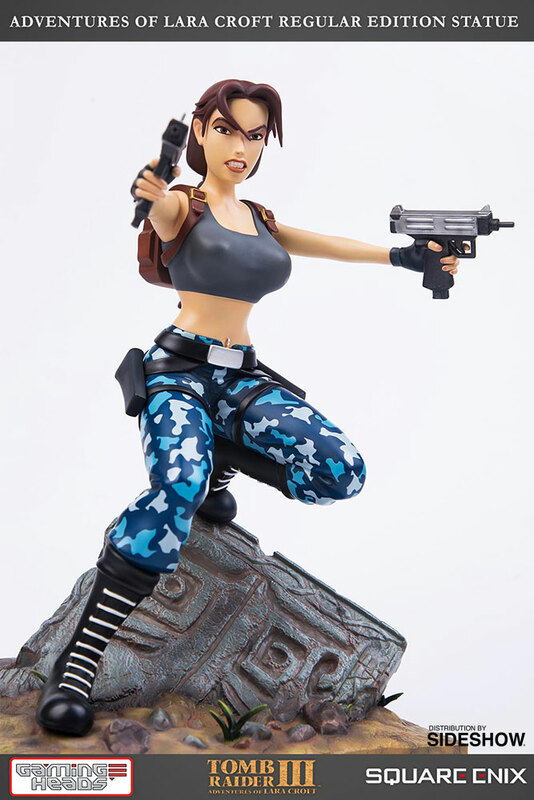 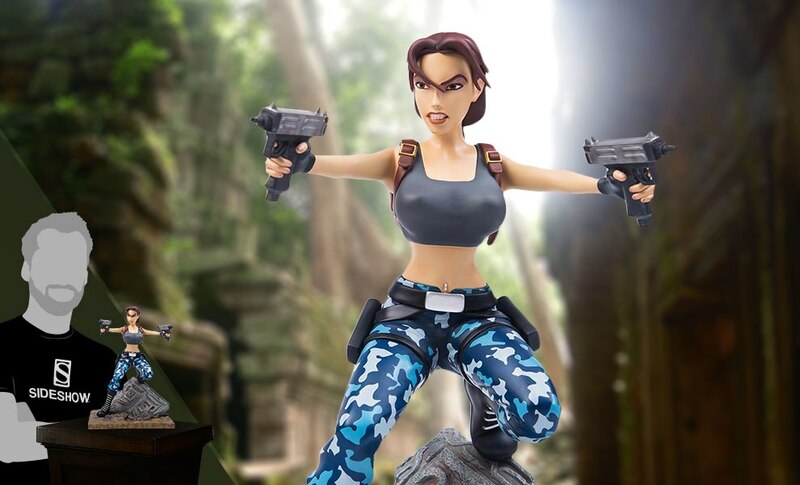 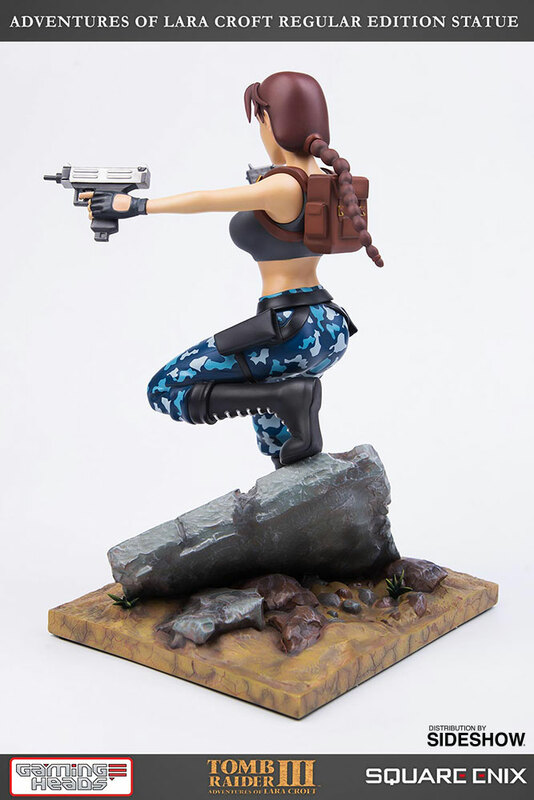 The Tomb Raider III: Adventures of Lara Croft (Regular Edition) Sixth Scale Statue stands approximately 12" tall, including the base, is carefully cast in polystone resin and is hand-painted by artists to exacting standards. 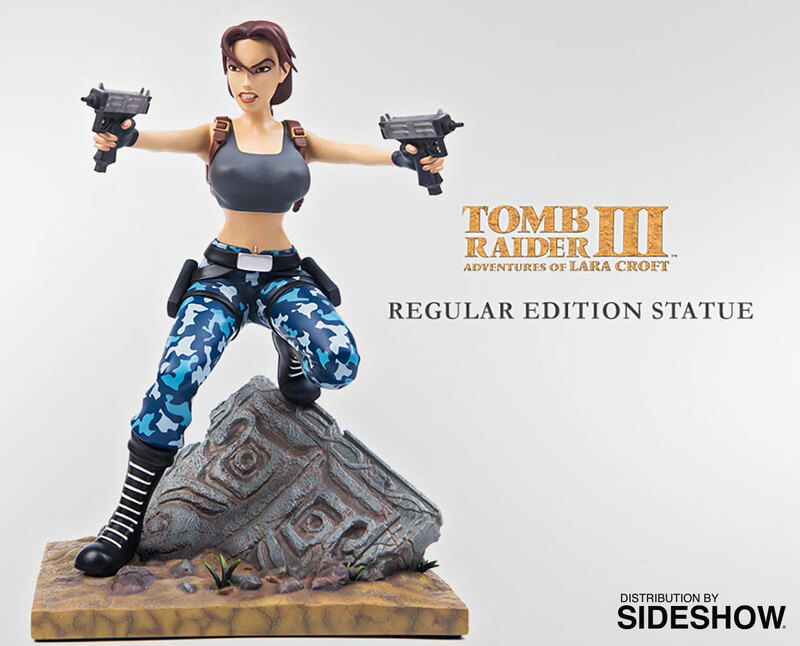 Each statue arrives in deluxe full-color packaging, has a hand-numbered base and includes a certificate of authenticity. 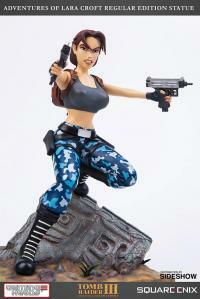 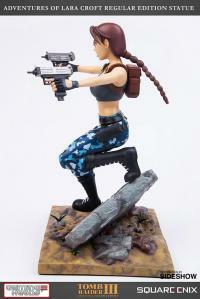 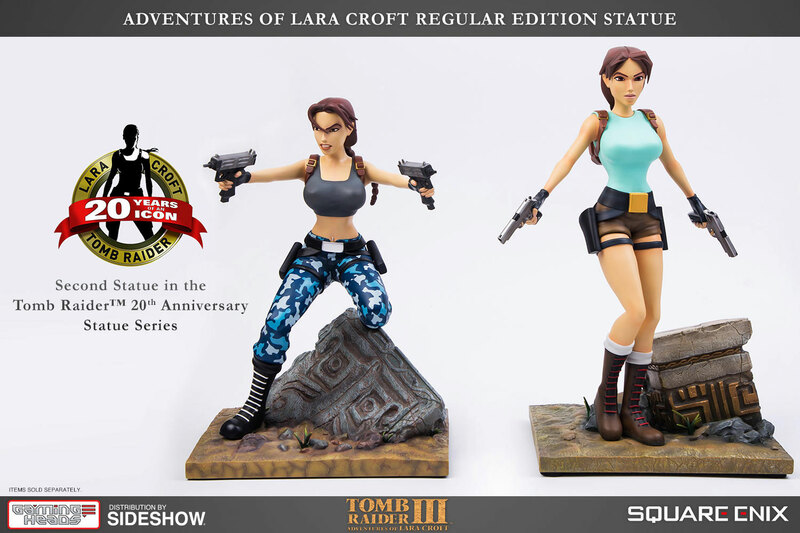 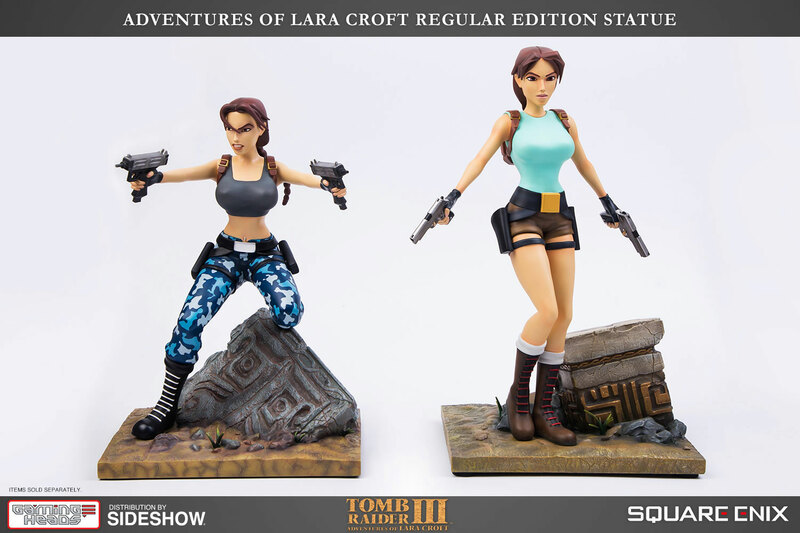 A must-have for fans of Tomb Raider and Lara Croft!